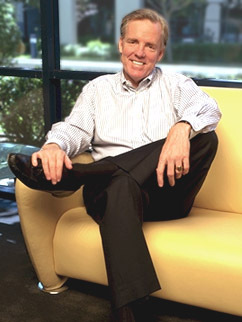 "We have 3 rules at Netscape." "The first rule is if you see a snake, don't call committees, don't call your buddies, don't form a team, don't get a meeting together, just kill the snake. The second rule is don't go back and play with dead snakes. Too many people waste too much time on decisions that have already been made. And the third rule of snakes is: all opportunities start out looking like snakes."